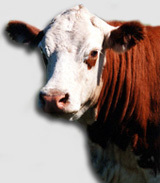 Our family run operation has been established since 1971. 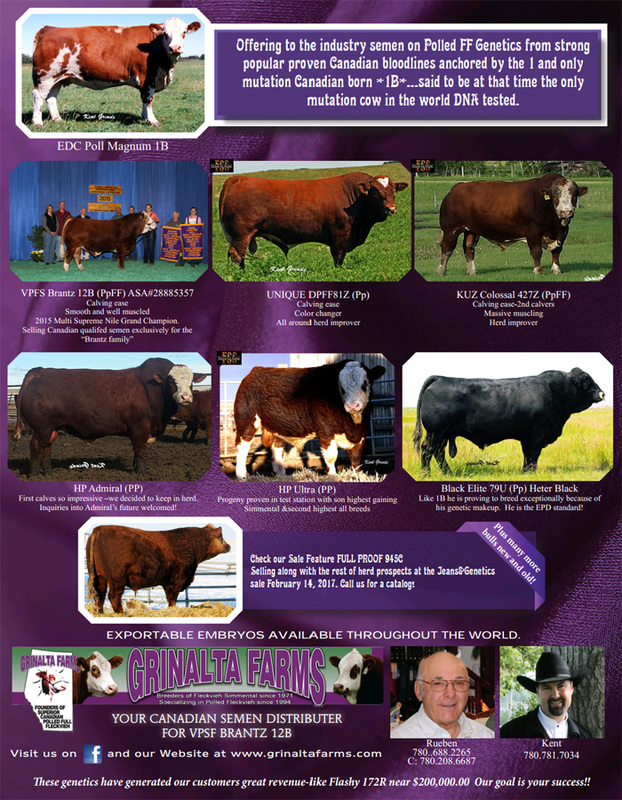 We mix farm cattle, horses, and grain. 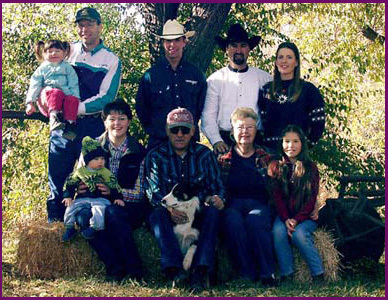 Our horses are all registered Quarter Horses, Thoroughbreds and warm bloods. 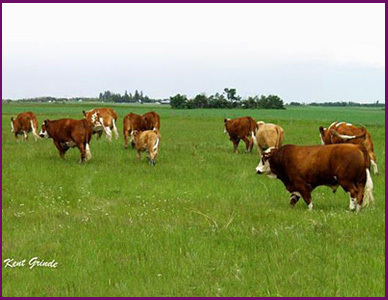 The majority of our grain land produces livestock feed. 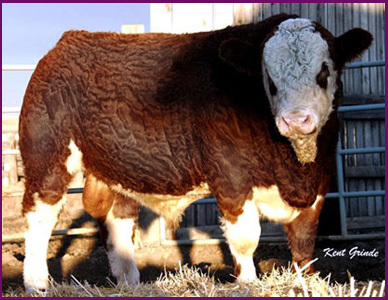 We raise registered border collie dogs as well. 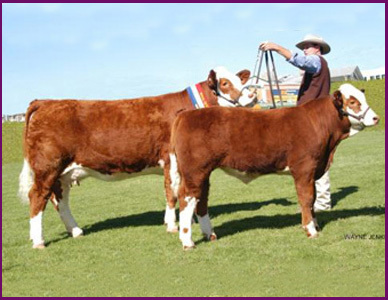 Our dogs are bred from imported stock that are the best working bloodlines in the world. 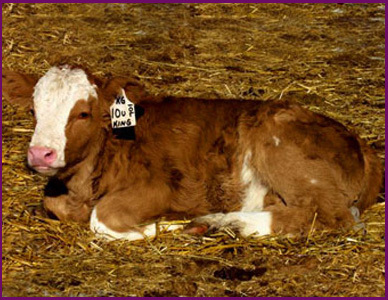 They are the farmhands that can't be replaced! 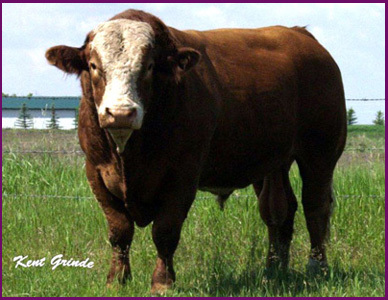 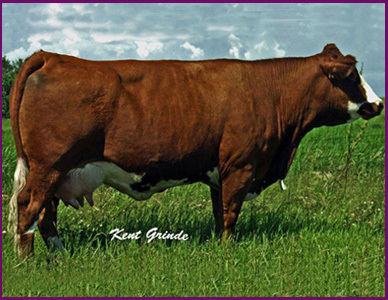 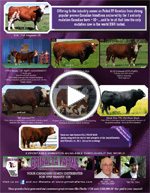 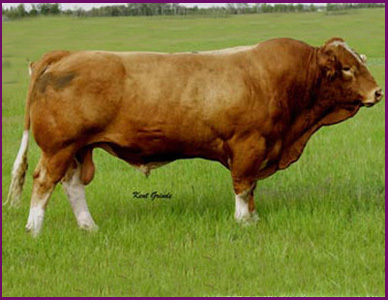 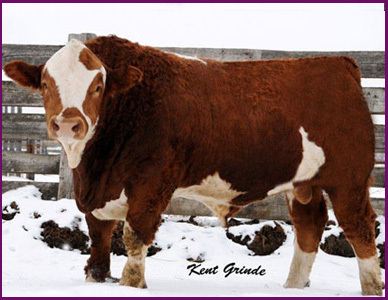 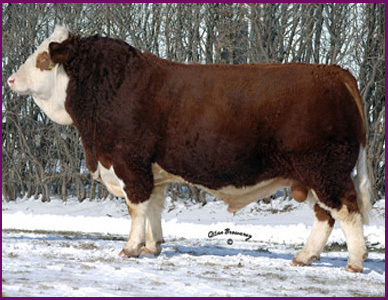 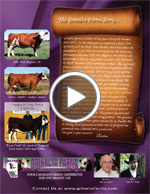 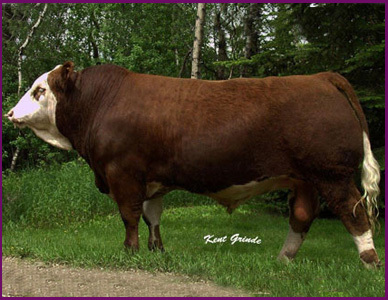 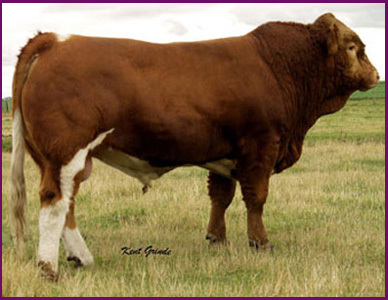 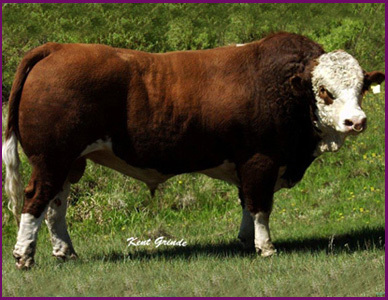 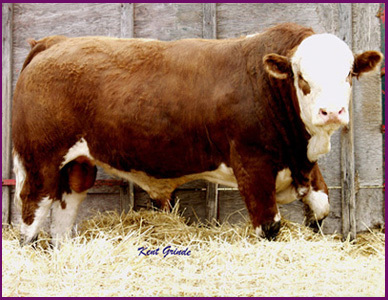 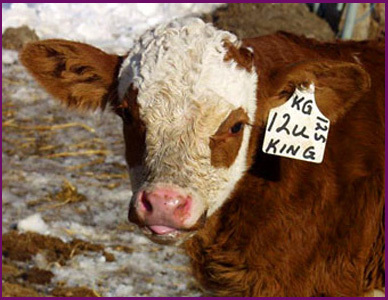 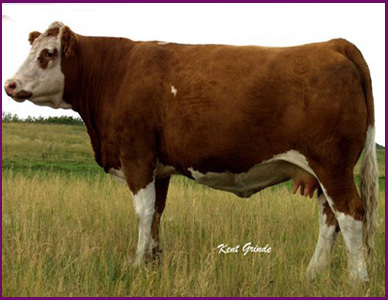 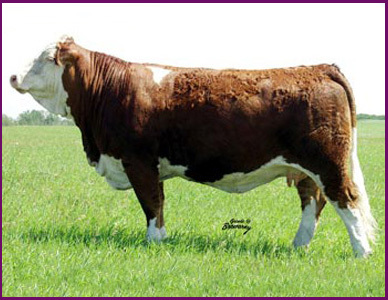 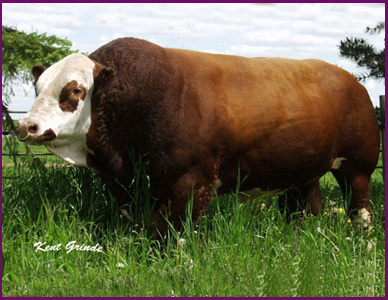 We have been established Simmental breeders since 1971 (CSA #1938) breeding approximately 200 head of registered Simmentals. 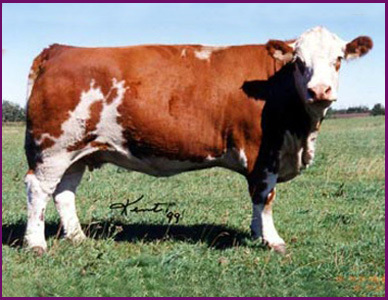 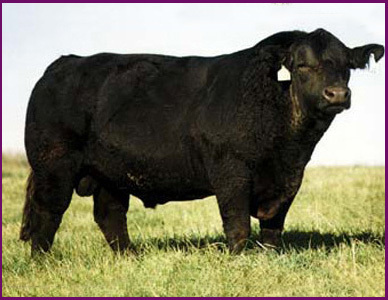 We have always believed in thick, moderate, easy fleshing cattle. 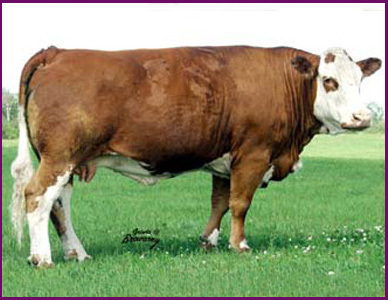 FLECKVIEH HAS ALWAYS BEEN OUR CHOICE.